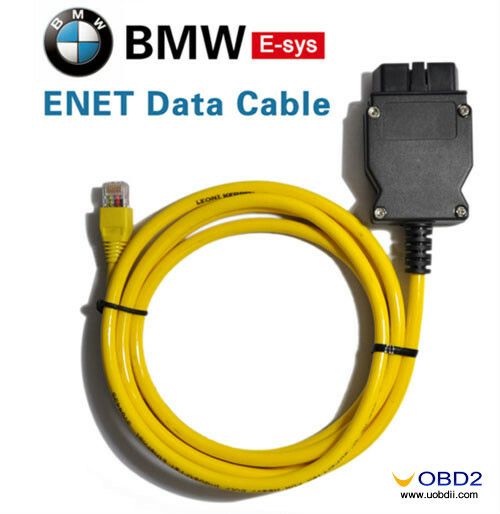 The BMW Diagnostic Software will help you troubleshoot the problems that usually can only be fixed by the garage which will charge you a lot of $$. 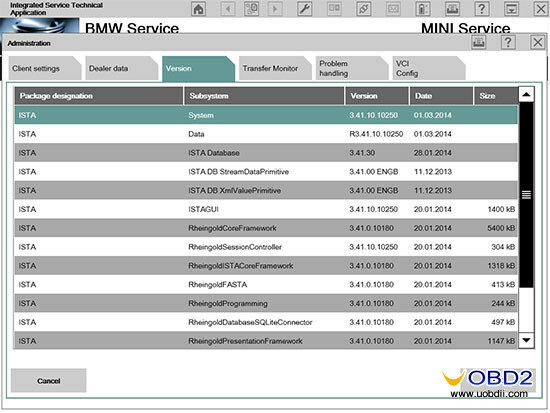 Here I will recommend you several BMW diagnostic software, hope it helps you save a ton of $$. 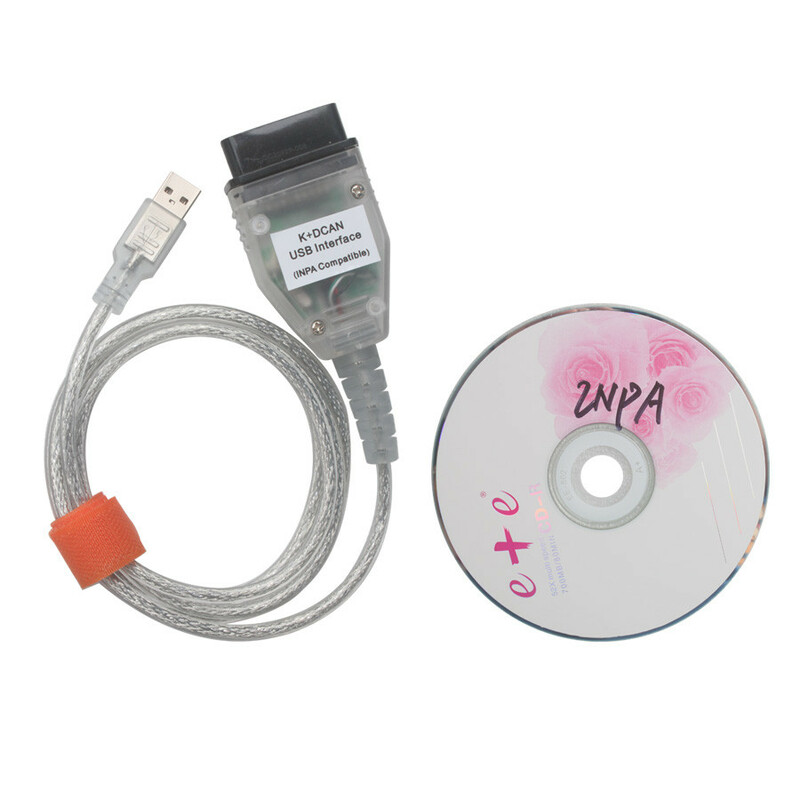 –One of them is INPA which mainly works on E-series BMW. 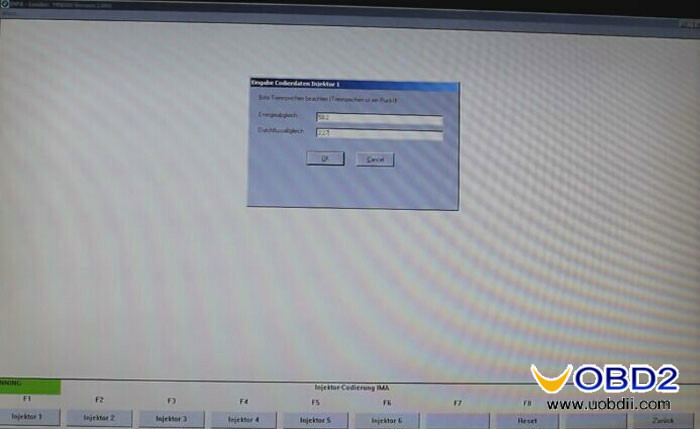 INPA (interpreter for test procedures) is older factory floor diagnostic software, designed to run test procedures. 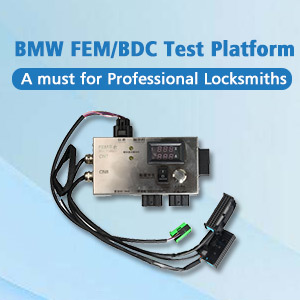 It is the easiest tool to use for E series BMW vehicles. 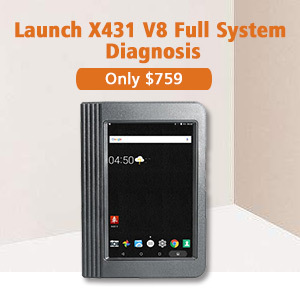 With this software you will be able to read / erase errors of all modules, perform tests (turbo etc. ), reset adaptations and view live engine data. 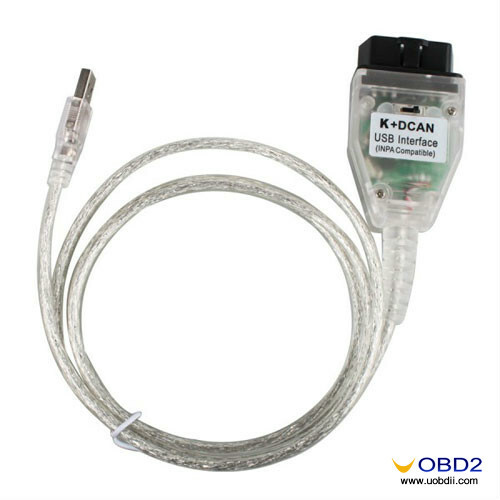 All you need for E series diagnosis is this software and a K+DCAN cable for BMW coding. 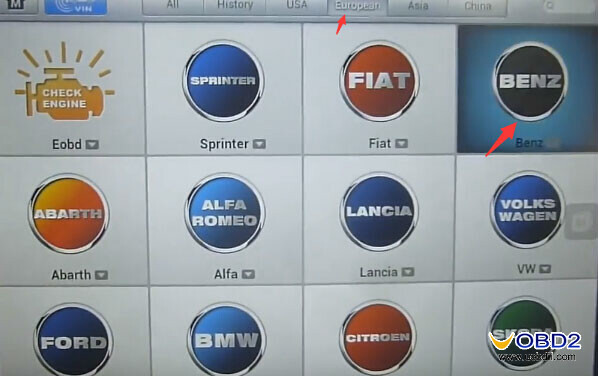 Rheingold (aka ISTA/D) is current dealership diagnostic software for all Exx and Fxx cars. 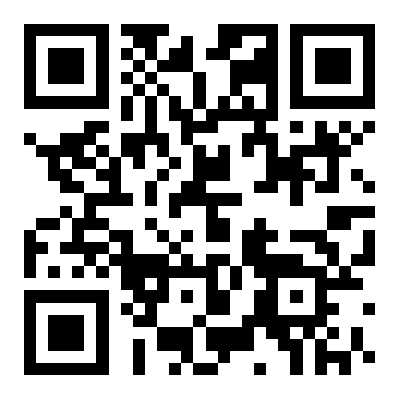 ISTA/D is the replacement for DIS diagnostic software. Likewise, ISTA/P is the replacement for SSS programming software. 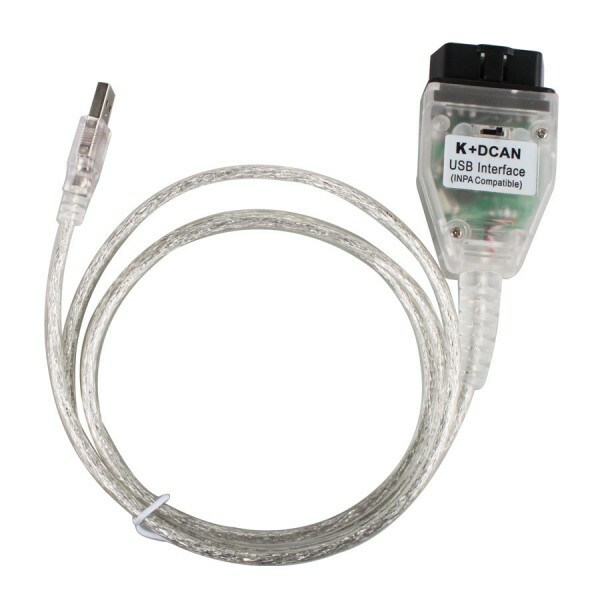 ISTA/P & ISTA/D are designed to be used with an ICOM Interface, and with full ICOM A2+B+C, you can connect to older cars. 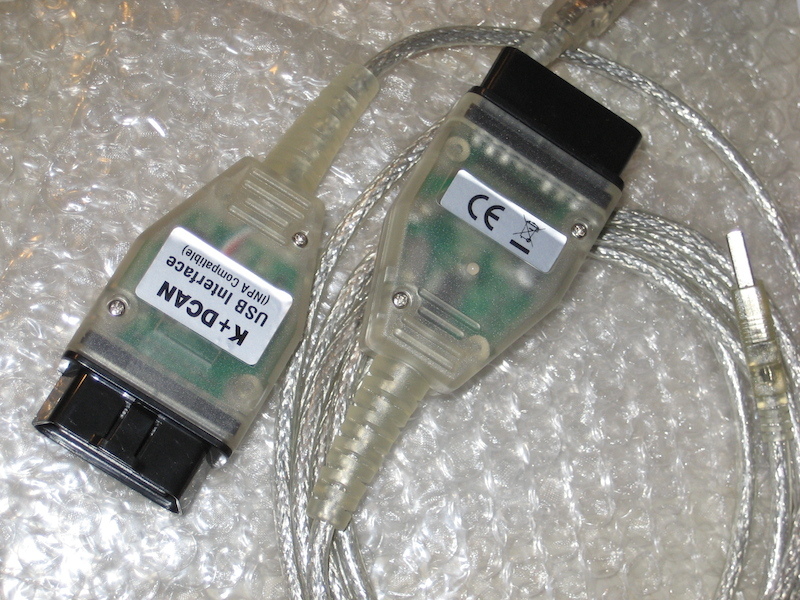 You can find versions of ISTA/D with an ICOM Emulator builtin that allows you to use it with an ENET Interface for Fxx cars and a DCAN Interface for Exx cars. Between the two, Rheingold is simply a better option. 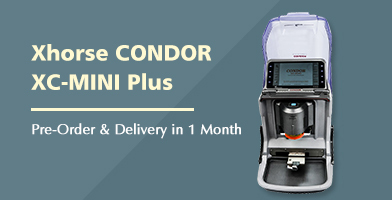 It has a modern interface, and is complete in that it does not require additional Test Procedures. You can have ISTA/P & ISTA/D installed on laptop aside INPA, WinKFP, and INPA without any issues. 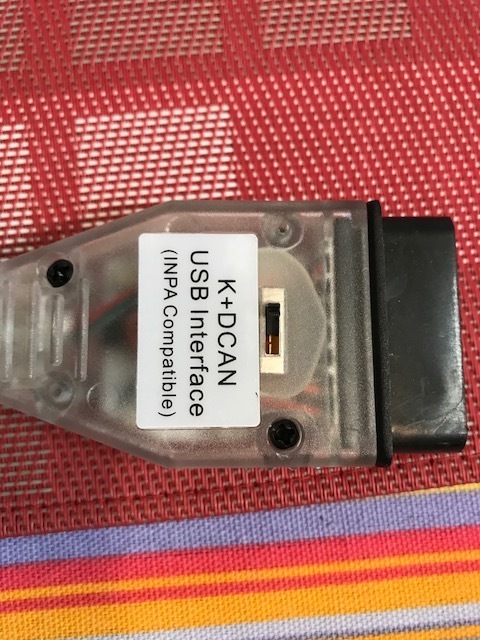 If you made all the settings according to the instructions (set the port to COM1 and the latency to 1ms) you should see the two black circles in INPA which means you have a connection to the car and you can use the software for diagnostics, adaptations, coding etc. The software that contains INPA has three folders (INPA, NCS EXPERT and EDIABAS). 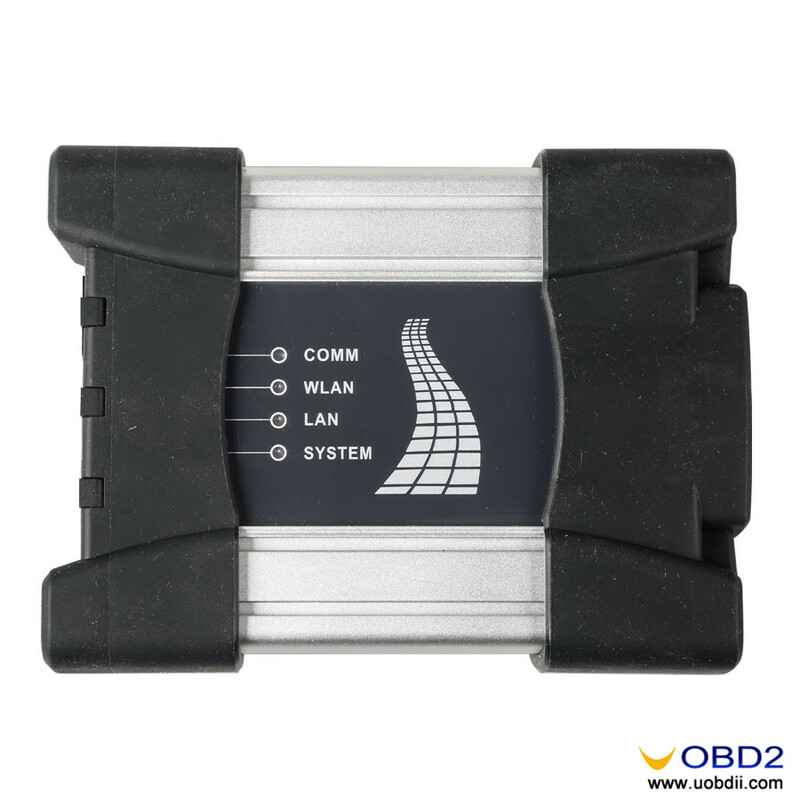 Ediabas is basicly the core that makes all the other software work and NCS EXPERT is used for coding E series cars. 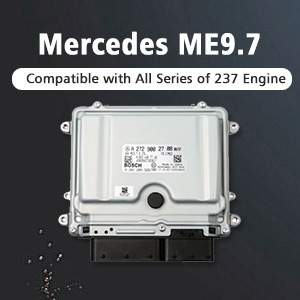 So if you have a connection to the car you can start using it by choosing the chassis and that will bring up a window where you will have to choose the module that you want to perform diagnostics on. 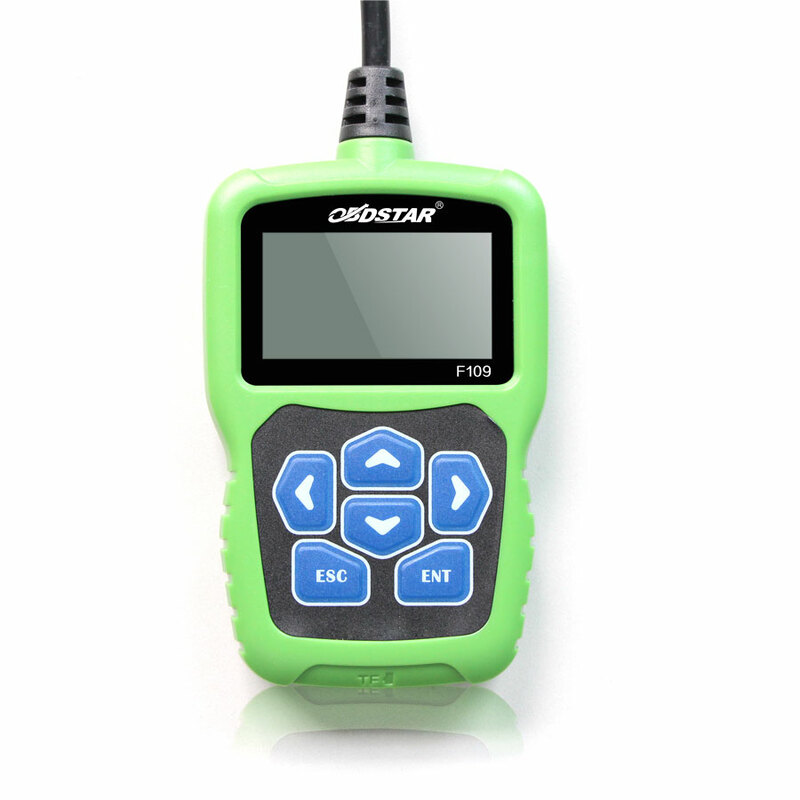 Choose any module you want and it will show you the inner corresponding ECU menu where you can read and erase errors and make/erase adaptations. There is much more to be said about INPA, I guess a complete guide would take months to make but once you get used to it it’s really easy to use. 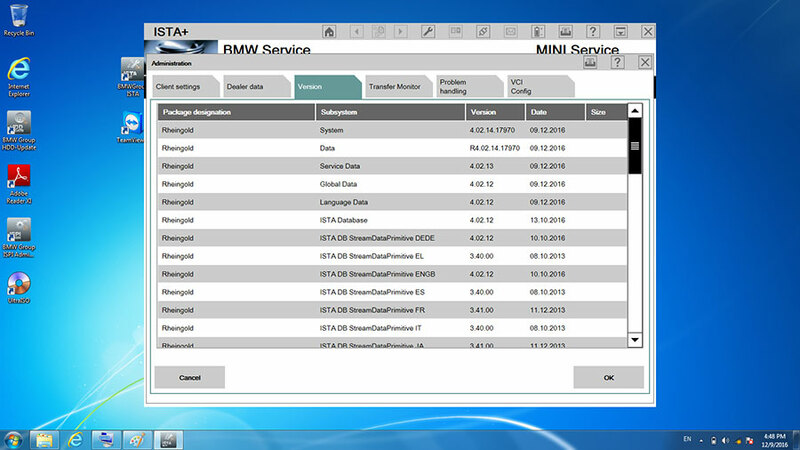 Although the down side is that because the latest data files are available only in German, most of the software inner menus will be in German and you’ll have to use google translate to understand it, that’s why the Rheingold ISTAD software is priceless when it comes to BMW diagnostics. 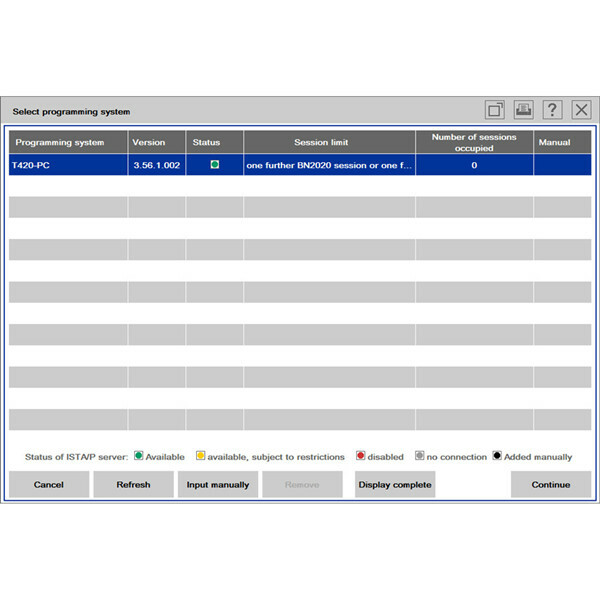 BMW Engineering Software definition and function 2011 BMW F10 coding and 2000 BMW E39 DSC issues fixed by ICOM Free download BMW ISTA Rheingold 4.04.12 Standalone + ISTA-P 3.61.0 (NEW) BMW Rheingold ISTA-D 4.03.31 free download for BMW ICOM BMW INPA works on 2008 E60 M5 error vehicle not identified (Solved) How I use INPA software to Code BMW E90 Injector How to install BMW INPA EDIABAS software on Win XP BMW INPA software, what hardware cable is the best?